A Brechin business is gearing up for its annual sale – with customers guaranteed to make savings that will wow visitors to their homes. 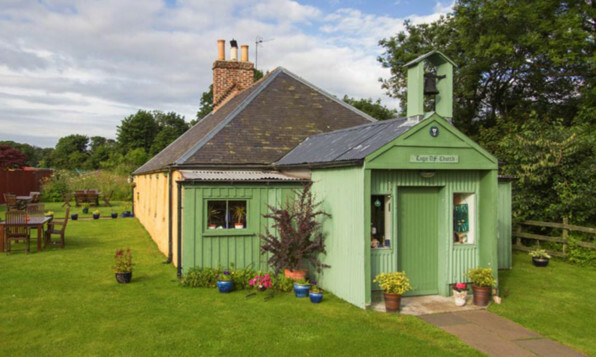 One of Scotland’s most unusual and historic buildings a house made of mud is on the market with an asking price of £190,000. 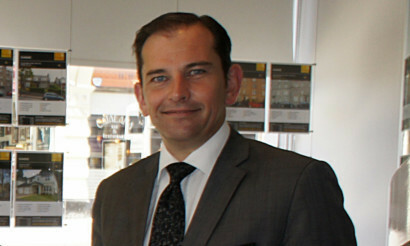 A Tayside property expert is “cautiously optimistic” property prices will increase this year.